Whatsapp is one the most popular messages app for smartphone. Whatsapp becomes most of addicted because of its amazing features like chatting, calling, status, profile and many more. Whatsapp becomes famous after android smartphones are commonly used worldwide. Android devices are popular due to their amazing features and low cost. Android OS is based on Linux and hardware independent due to this reason Android Apps are compatible with different version of Android OS. Everyone use Android Phone because of its features and huge marketplace like Google Play Store. Where we can download apps and games according to different categories. On Android devices we use various social messengers and social apps like Whatsapp, Facebook, Hike etc to keep in touch with friends and relative. From the list of all, whatsapp is at top. Whatsapp is was not available on PC as software application but we can access it to know check out how to install Whatsapp on PC. We share text, audio, video, images etc with our friends create groups and take enjoy of group chat etc. 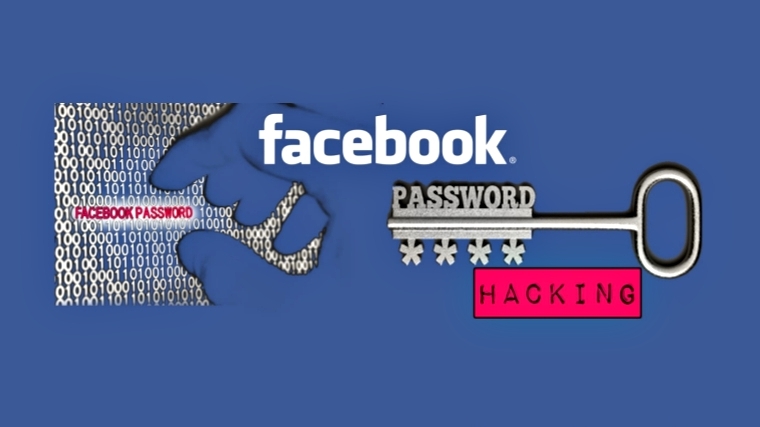 Dues to huge amount of personal data sometimes it may got deleted. So must check how to recover whatsapp deleted files. 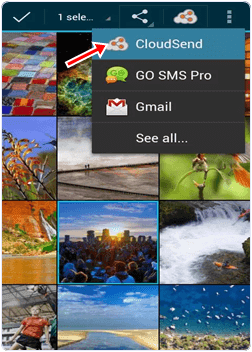 Due to these features Whatsapp become the most popular messenger. 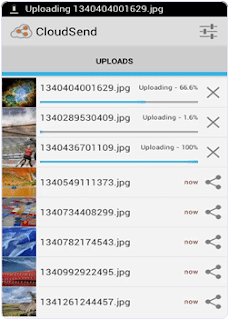 But whatsapp don't have any online database and store media files into phone storage. 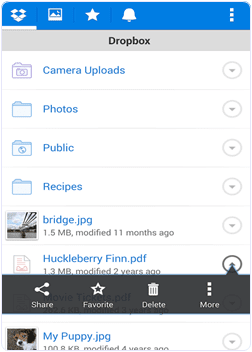 So someone can easily access media files so you need to check how to hide images and videos from whatsapp gallery.But the another serious problem faces by users of WhatsApp messenger is that, we can't share PDF, doc, ppt, apk, rar, Zip, xks files on whatsapp. 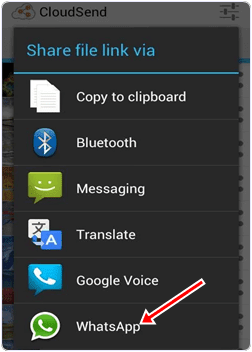 If you also want to know how to share these files data files on whatsapp then do not worry because in this article we provide yosu a trick to share zip, PDF and apk like files on whatsapp with your friends. 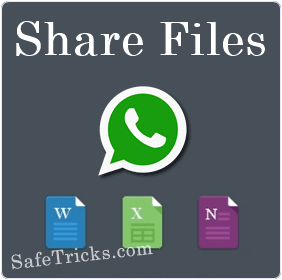 I hope you like this method to share zip, pdf, apk and other files on whatsapp. Don't forget to share it with others.